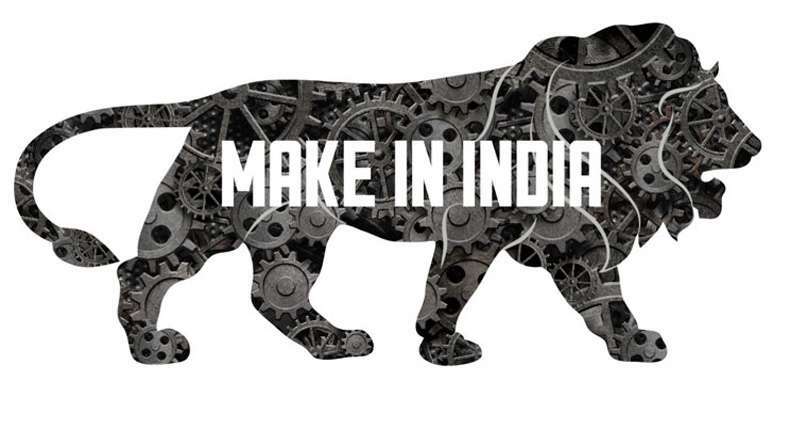 The six-day long Make In India event starting February 13 will be marked as India’s first ever global event to encourage the local manufacturing industry. The 10 sectors invited to be a part of this initiative are aerospace and defence, automobile, construction, food processing, infrastructure, pharmaceuticals, information technology and textiles. 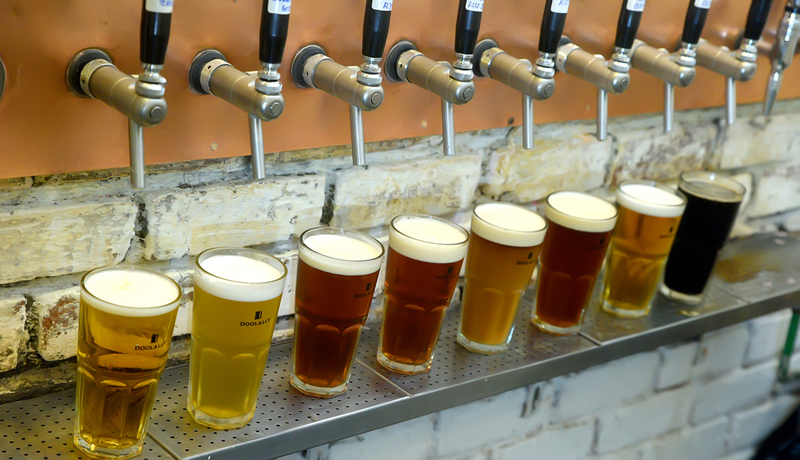 Many “micro” businesses including the young Indian craft beer producers are also going to be a part of it. Doolally from Pune and Gateway Brewing Company from Mumbai will be showcasing the beers made completely from local ingredients. Here is what Doolally and GBC has planned for the week. Here are the fine ingredients that have inspired the brewers to craft special beers ONLY for Make In India Week, Honey from Sunderbans to make a Honey Mead, Himachali Apples for an Apple Cider, Coffee from Kerala for the Coffee Porter and Kesar Mangoes from Gujarat for a Mango Cider. 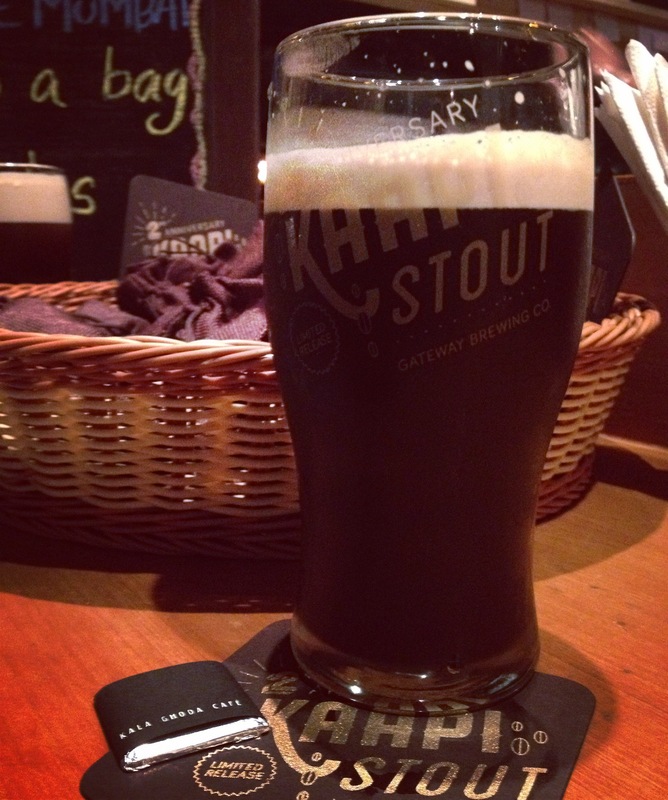 Gateway Brewing Company whose beers are produced with all locally sourced ingredients will also be showcasing a new brew called ‘Darling Jee’ which is a special collaboration beer between The Bombay Canteen and GBC wherein the classic flavours and aromas of Earl Grey tea & Darjeeling Black tea find their way into this spectacular, easy drinking ale. “This tea infused beer is a visual spectacle that showcases the red hue of Darjeeling tea and has notes of orange and citrus on the nose reminiscent of classic Earl Grey! It begins sweet with malt on the palate and ends with slight bitterness and astringency extracted from the cold double infusion of black tea. Besides this, there will be other GBC beers such as A1 IPA, Doppelganger, White Zen and Kaapi Stout”, confirmed GBC’s co-founder Rahul Mehra. Besides the two craft beer producers, The Beer Cafe and liquor majors Pernod Ricard India and Diageo will also have some presence at the event. India is set to host heads of state from Sweden, Finland, Lithuania and Poland along with 25 ministers of trade and industry from countries including Japan and Germany for its mega ‘Make in India’ week starting February 13. Prime Minister Narendra Modi will be interacting with the global leaders and make a pitch for Make in India, which is in its second year. The six-day long pitch for greater manufacturing in India is being held in Mumbai and is likely to see participation from 1,500 foreign companies and business delegations from 65 countries. 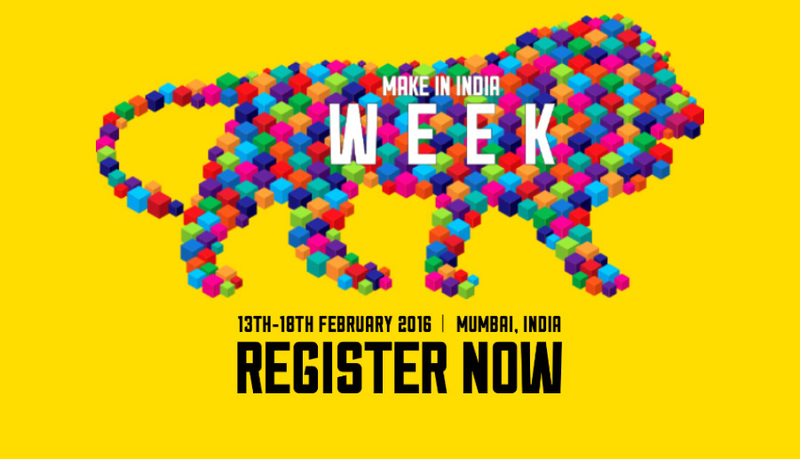 Make in India Week will be held at the Make in India Centre at MMRDA Grounds, BKC, Mumbai and the launch event will take place at National Sports Club of India, Worli, Mumbai on 13th February 2016. For details visit the official website here.